Difficult delivery and installation requirements are always accommodated using our experienced delivery team using our purpose built lift and shift vehicles and equipment. We operate and maintain a quality assurance procedure in accordance with BS EN 9001, accredited and audited by Lloyd’s Register Quality Assurance. All site personnel are CSCS qualified and carryout works in line with industry standards and most of our first aid trained. 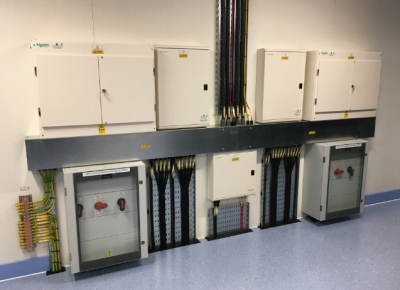 Our distribution boards are tailored to our customer’s individual requirements and are suitable for private, commercial or Industrial use. All switchgear is manufactured in accordance with the international standards IEC 61439-1. 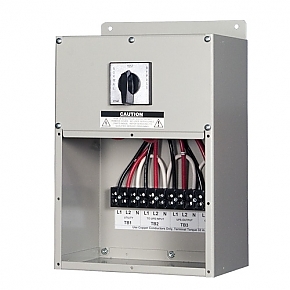 All switchboards are manufactured in accordance with the international standards IEC 61439-1. G59/2 regulations must be adhered to throughout the UK for all generation systems that generate 16Amps per phase or above.